We are a leading Manufacturer of lcso approved teflon multicore cable, ptfe tubes, pvc sheathed ptfe cable, ptfe shielded cables, teflon shielded cable and coaxial cable from Ghaziabad, India. We are offering LCSO Approved Teflon Multicore Cable to our client. We are the leading supplier of PTFE Tubes made available to our clients at competitive prices. We are offering PVC Sheathed PTFE Cable to our client. 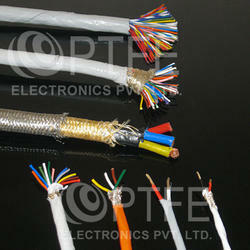 We are offering PTFE Shielded Cables to our client. 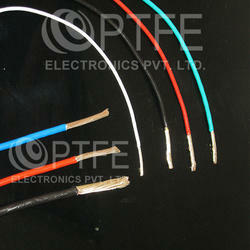 We are offering Teflon Shielded Cable to our clients. We are offering Coaxial Cable to our client. We are offering Triaxial Cable to our client. 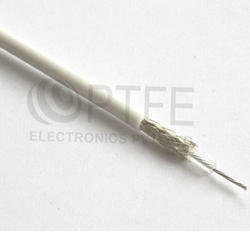 We are offering PTFE Multicore Cable to our client. 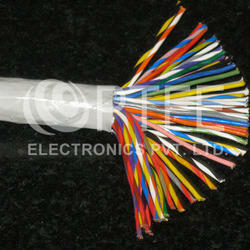 We are offering Teflon Multicore Cable to our client. We are offering Silicone Sheathed PTFE Cable to our client. We are offering Silicone Teflon Cable to our client. 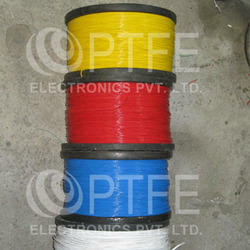 We are offering PTFE Multi Core Cables to our client.